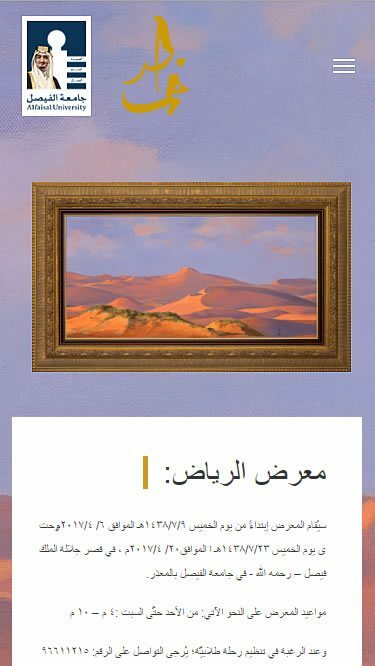 We created the alfaisalart.com website for the launch of his Royal Highness Prince Khalid Alfaisal’s art collection in 2017. 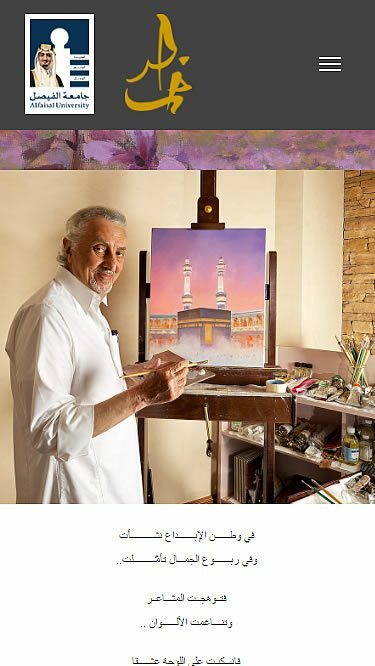 Prince Khalid, third in line to the Saudi throne and the Governor of Mecca, commissioned our sister company Avian to produce the marketing collateral and art collection book for the launch of his 2017 collection. 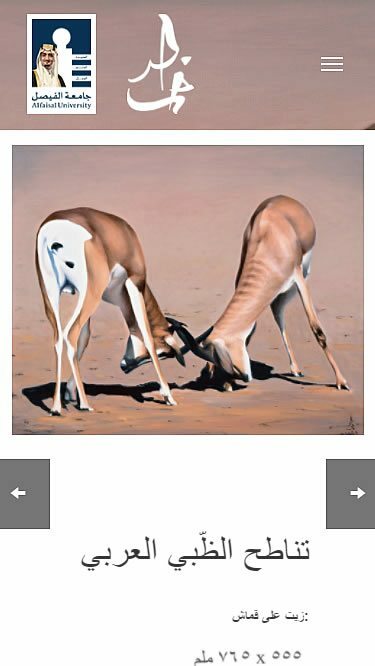 In addition we were commissioned to create the website to publicise the collection and the various auction events throughout the Kingdom. The team liaised closely with the Prince’s team to create a website in Arabic that properly showcases the collection to a global audience.